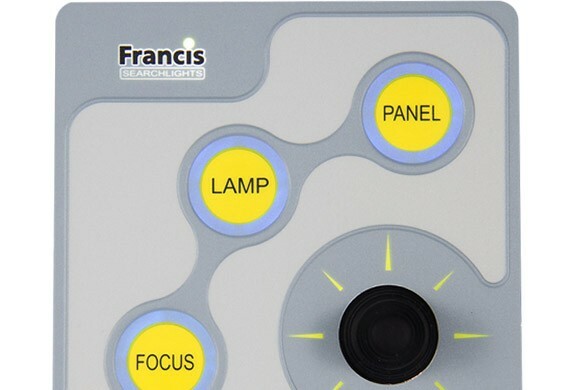 News - We Can Manufacture Your Interface…And More! 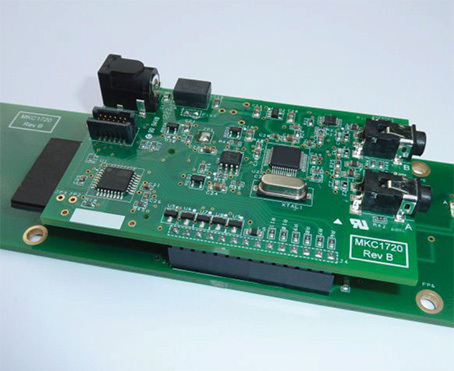 We Can Manufacture Your Interface…And More! Reduce your items list, reduce your supplier count and save time so you can focus your efforts elsewhere. 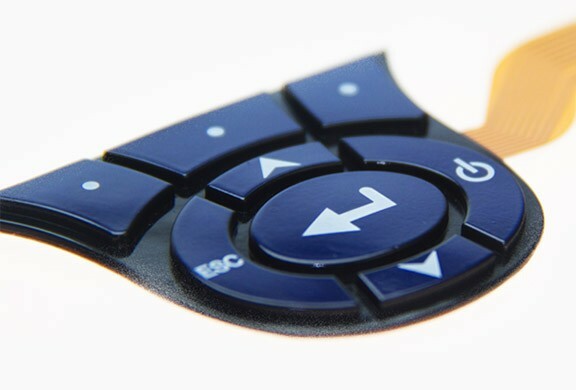 We can #manufacture your interface. We can #manufacture & #supply your #electronics. 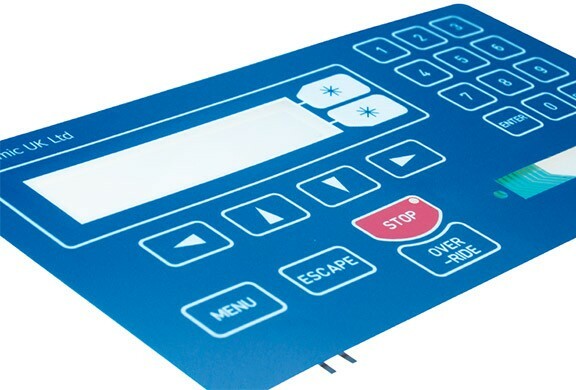 We can #source your #display, #backplates, #housings or #enclosures. 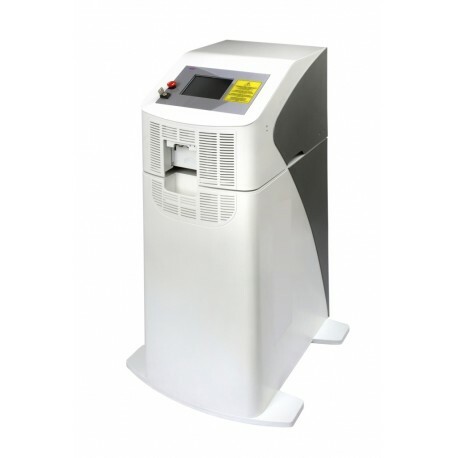 We can deliver #assembled & #tested. 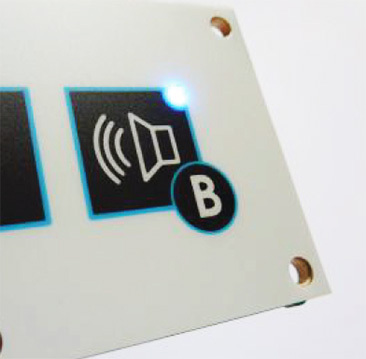 We can even carry #design and #prototyping before producing in small, medium or high volume. 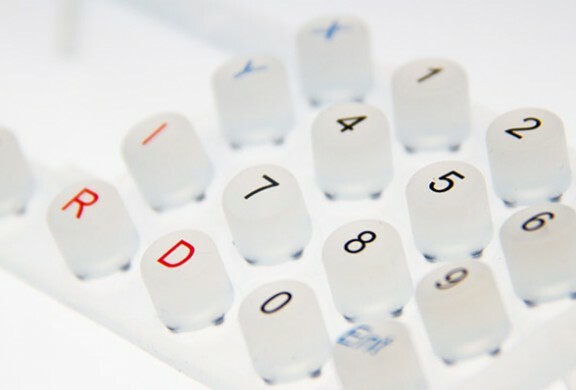 To find out more, visit www.membrane-keyboards.com, e-mail sales@membrane-keyboards.com or call us on +44(0)1329 281 091.